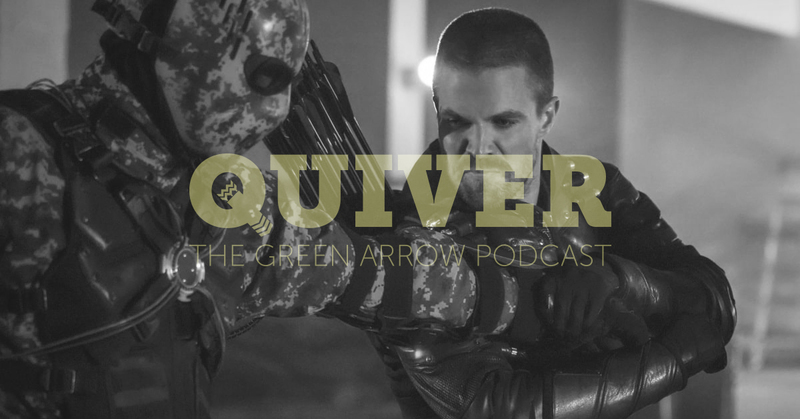 Mike and Amanda are back for an all-new episode of Quiver: The Green Arrow Podcast to recap the CW Arrow episode, Emerald Archer. Why is a documentary crew following Oliver around? What is William’s secret reason for coming home? Can Team Arrow reunite to stop Chimera? Wait, did they all just get arrested… again!?!? All these questions and more will be answered on this week’s all-new Quiver: The Green Arrow Podcast!